A work in progress of a London Victorian Dress. 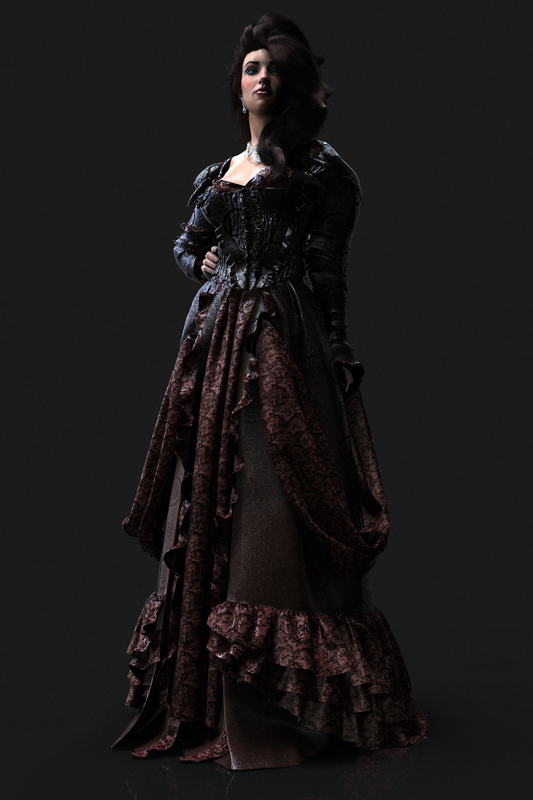 Modeled using Marvelous Designer and Zbrush. Hair made with fibermesh.